Then on Saturday night I had a band reunion in Whitstable for my old band Junction that I played with in the 90’s! We did a gig in a church hall – very nice. 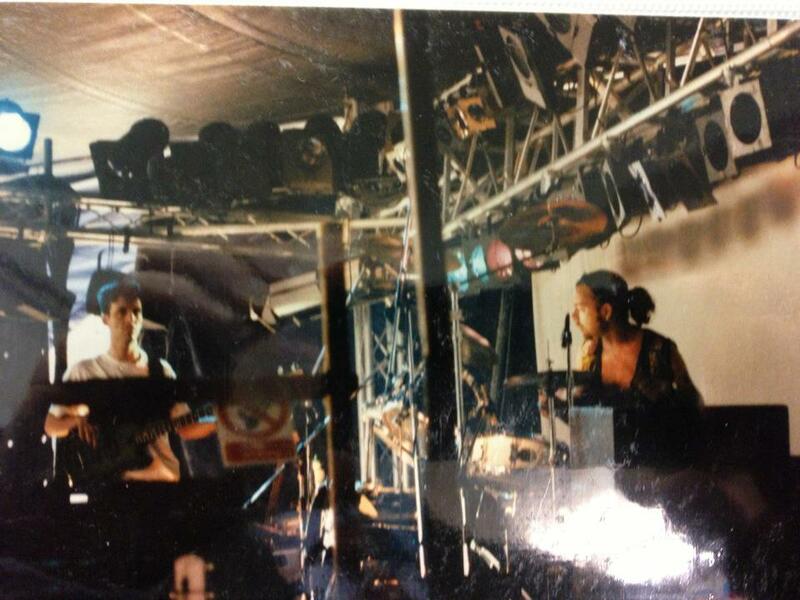 One of the guys had a photo of me playing drum kit on the Avalon Stage at Glastonbury in ’95? !